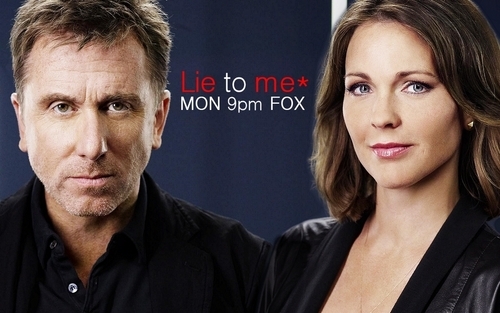 A mostrar tu all should watch, Lie To Me. It premieres siguiente monday, october 4th! The mostrar is currently on its third sseason but it's easy to catch up. Don't miss it!. HD Wallpaper and background images in the televisión club tagged: tv show tv television lie to me season 3 season premiere october 4th fox broadcasting. This televisión fan art contains retrato, tiro en la cabeza, primer, headshot, primer plano, en la cabeza, and closeup.